Here is no more powerful tool than a properly-selected typeface that will help to harmoniously blend text into composition, and at the same time, make its presence felt. 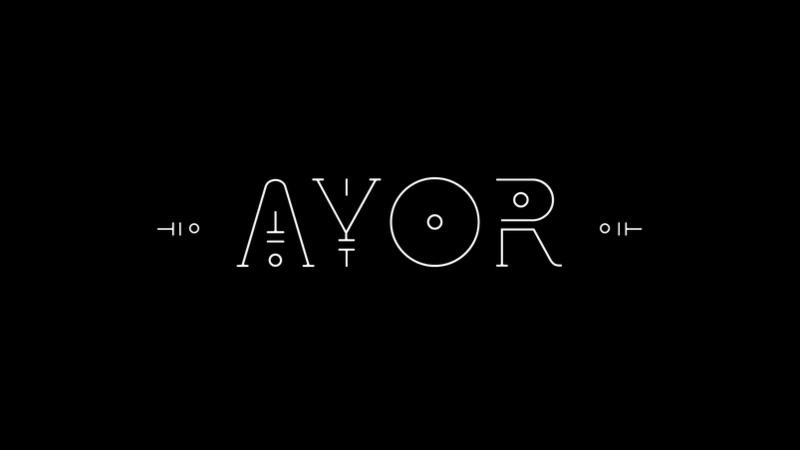 Harmony in design aesthetics is what really matters, and typography plays a crucial role here. 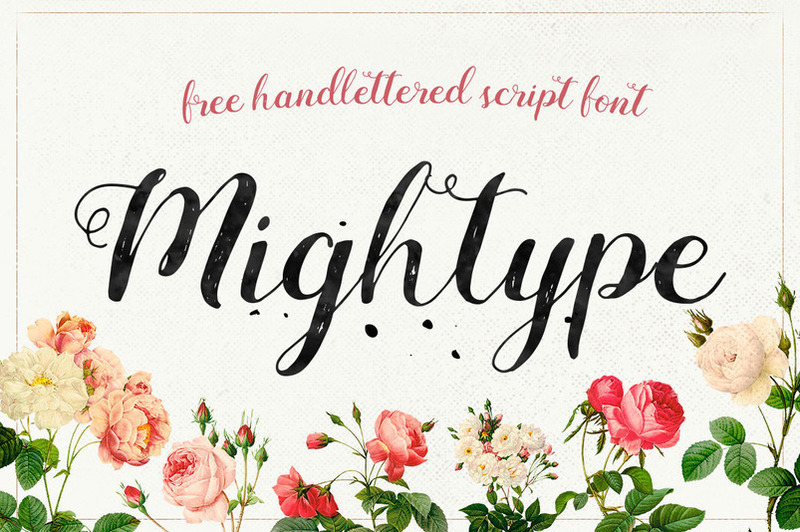 In this amazing post we have hadpicked the most Stylish & Decorative Fonts for your graphic design projects. So let’s go to the list and Enjoy! 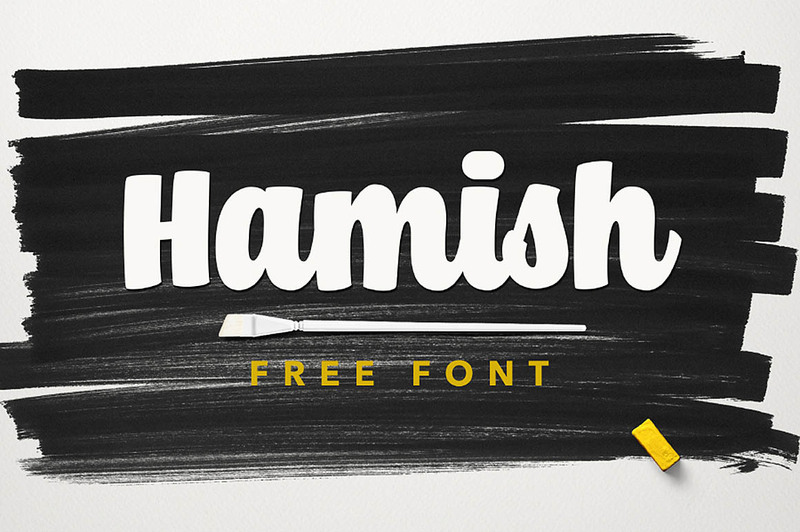 Bonfire is another great hand drawn brush font from Hustle Supply Co. 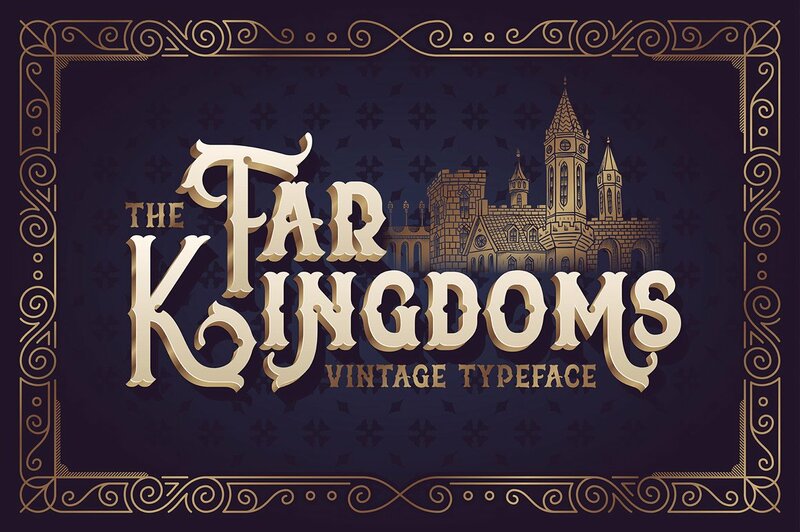 It comes with 2 sets of Capital letters and is equipped with a few different alternate lower case characters as well as unique swashes and western european characters. Give your designs an authentic handcrafted feel. 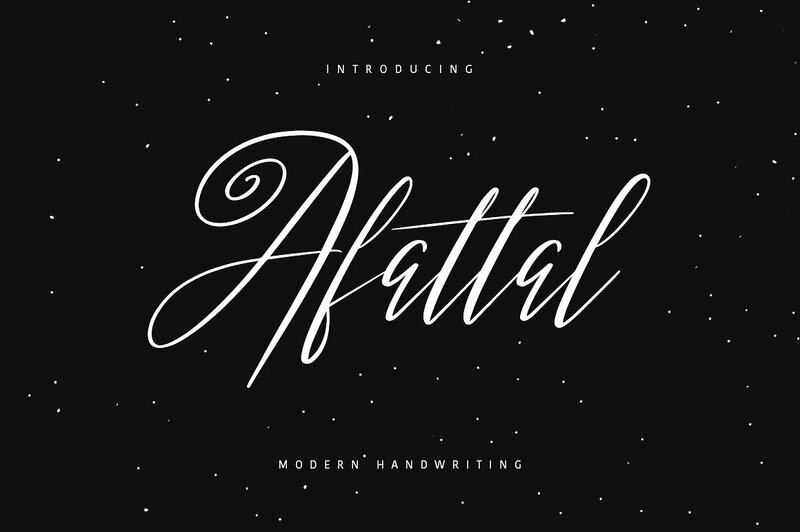 “Afattal Typeface” is perfectly suited to signature, stationery, logo, typography quotes, magazine or book cover, website header, clothing, branding, packaging design and more. 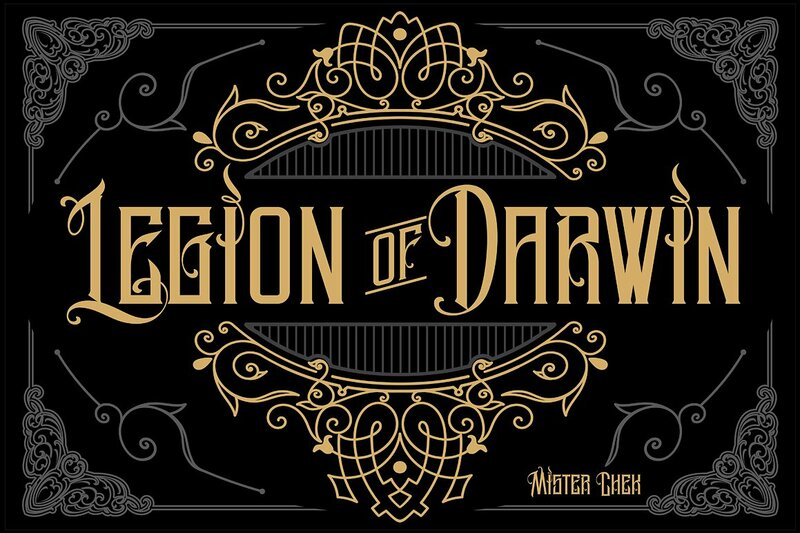 Comes with uppercase, lowercase, numerals, punctuations and so many variations on each characters include opentype alternates. 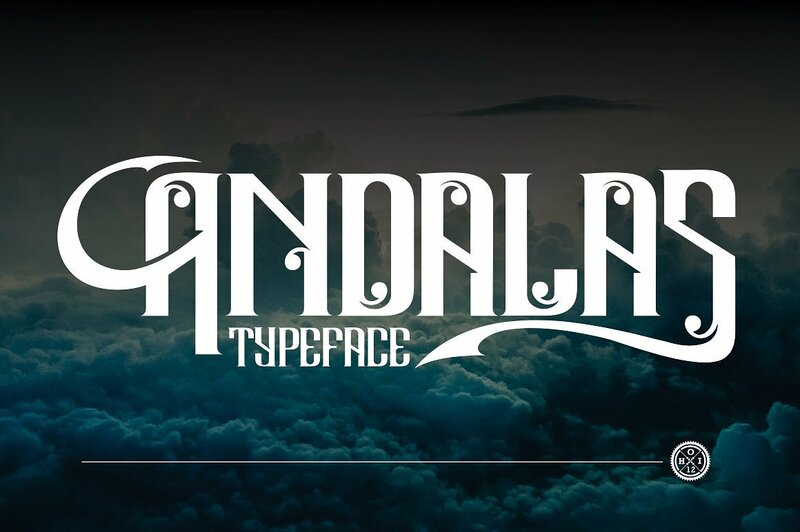 Andalas Typeface is perfect for quotes, Logos, Apparel, Advertising, Packaging Design, Poster, Label etc. 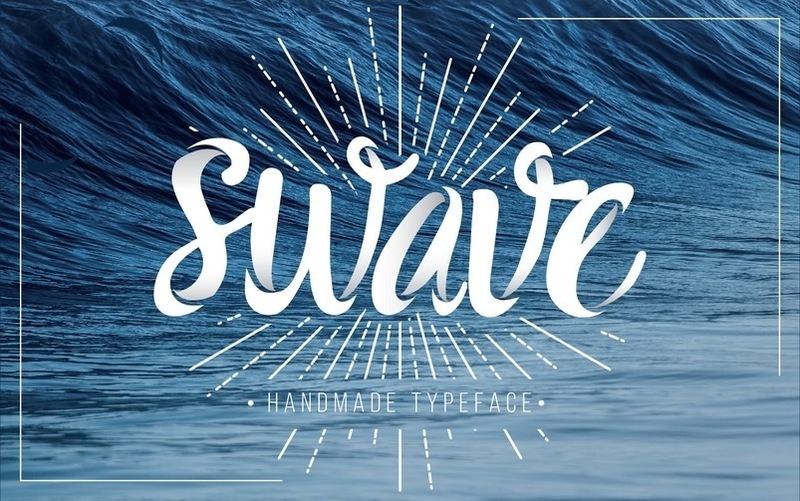 SWAVE – a combination of brush and doodle! will great on poster, flyer, t-shirt, your brand identity, invitation like greeting cards, branding materials, business cards, quotes, posters, and more! 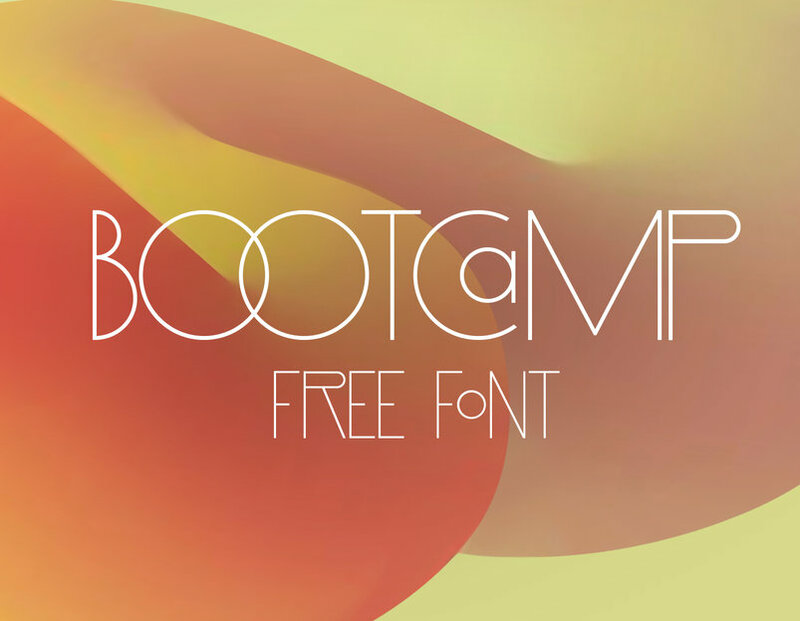 Savaro is all caps font with elegant style, and have 2 style Regular and Spurs. 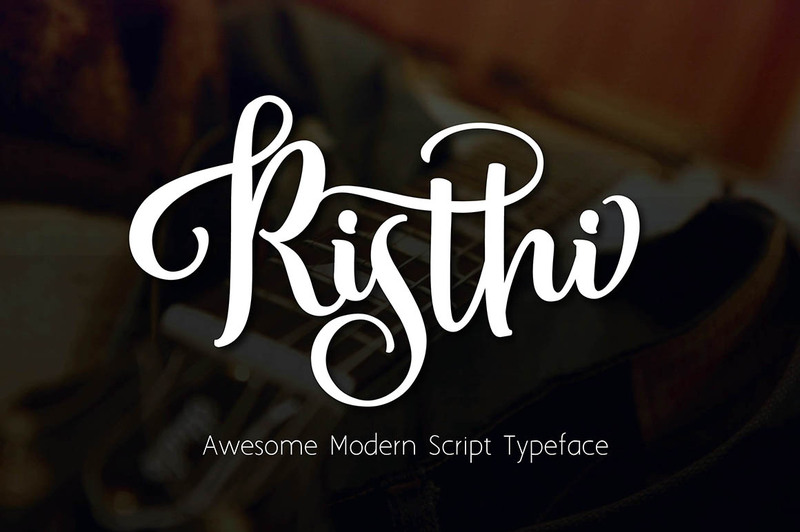 You can mix any alternate character, stylistic alternate and swashes, its very helpfull to make this font look stylish. 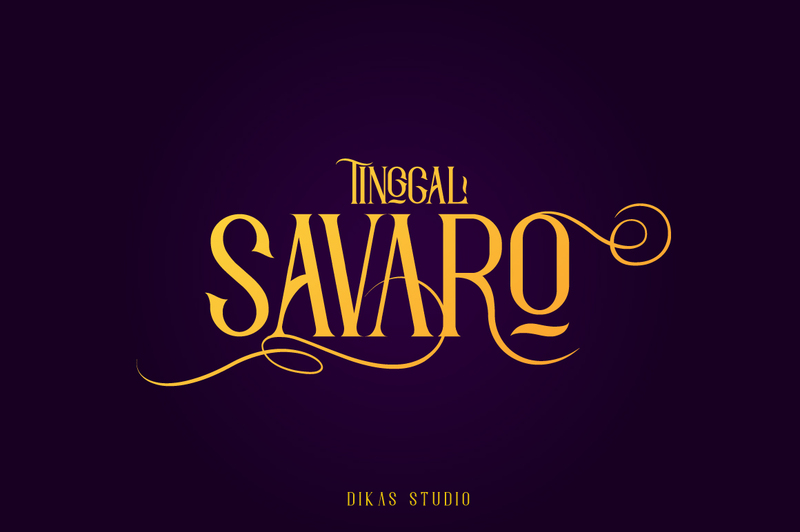 Savaro is perfect to create any your vintage design project such us branding, logos, product packaging, invitation, qoutes, t-shirt, label, name card, badge, poster etc. 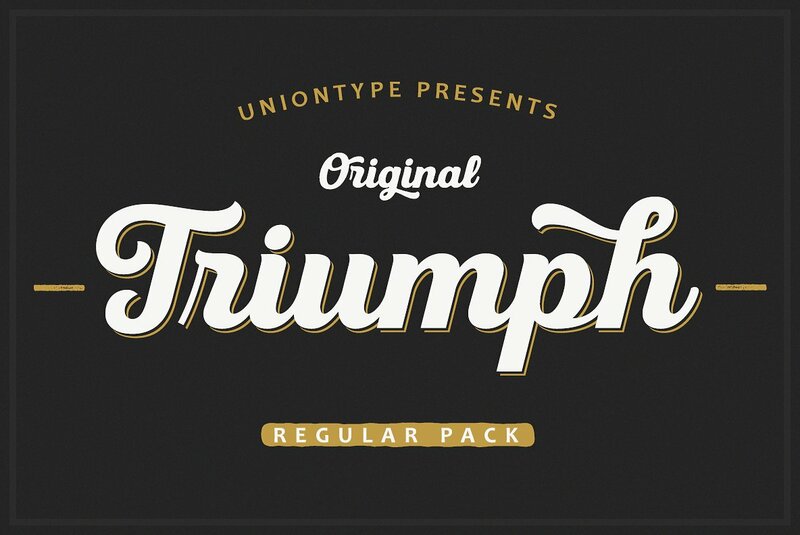 UT Triumph Script by Uniontype is a modern type family inspired by classic Americana scripts. The family consists of regular, vintage, and press styles. Also it contains shadow layers with which you can quickly & easily add depth of UT Triumph Script by duplicating the text layer and switching it to Shadow. Choose сolor and offset according to your taste. 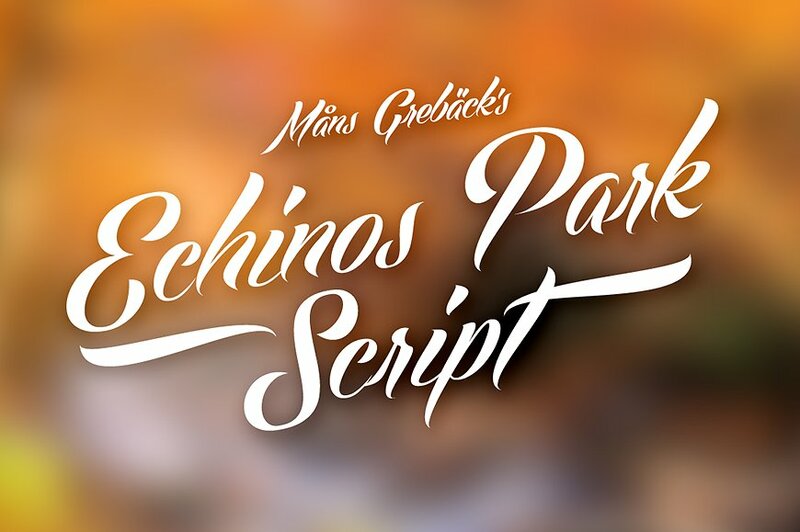 UT Triumph Script provides advanced typographical support with contextual alternates, ligatures and swashes. 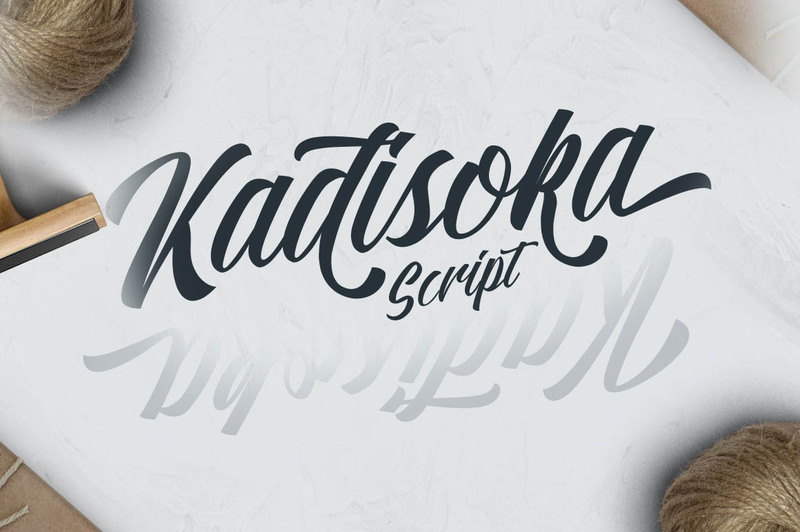 UT Triumph Script is good for menu, signs, packaging, posters, letterings and logos. 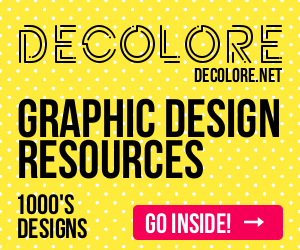 Use the vintage and press styles to feel the true spirit of new retro! 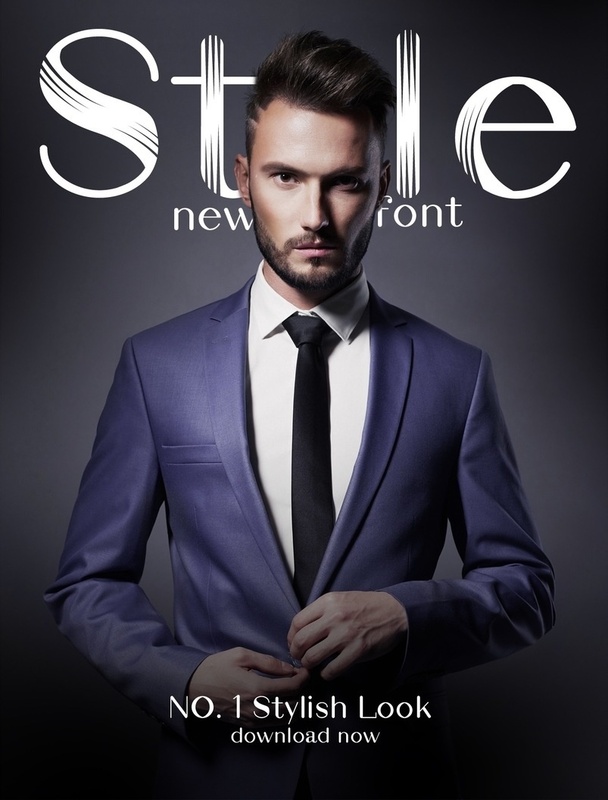 Stylenew Font is a stylish Font, Available in 3 style Regular, Bold, Stylish, version with all special characters. Caringin is all caps font with vintage style. 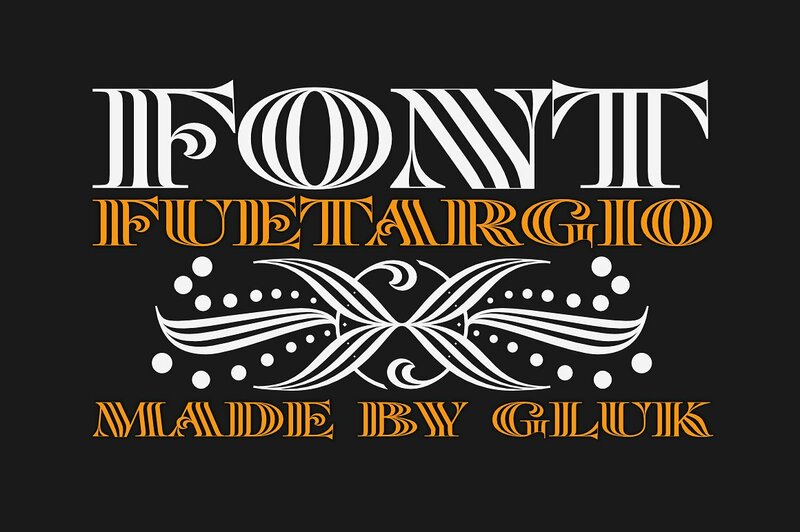 You can mix any alternate character, stylistic alternate and swashes, its very helpfull to make this font look stylish. 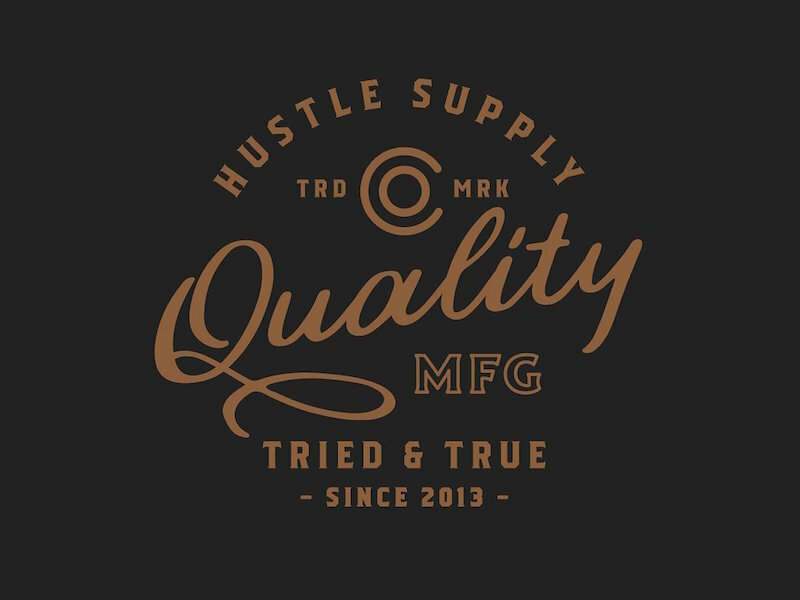 Caringin is perfect to create any your vintage design project such us branding, logos, product packaging, invitation, qoutes, t-shirt, label, name card, badge, poster etc. 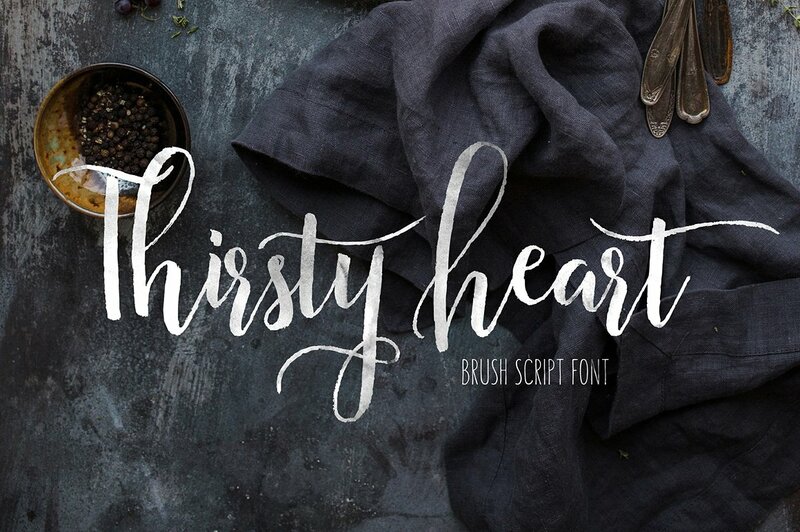 Thirsty Heart is a modern brush script font, carefully crafted with Tombow brush pen. 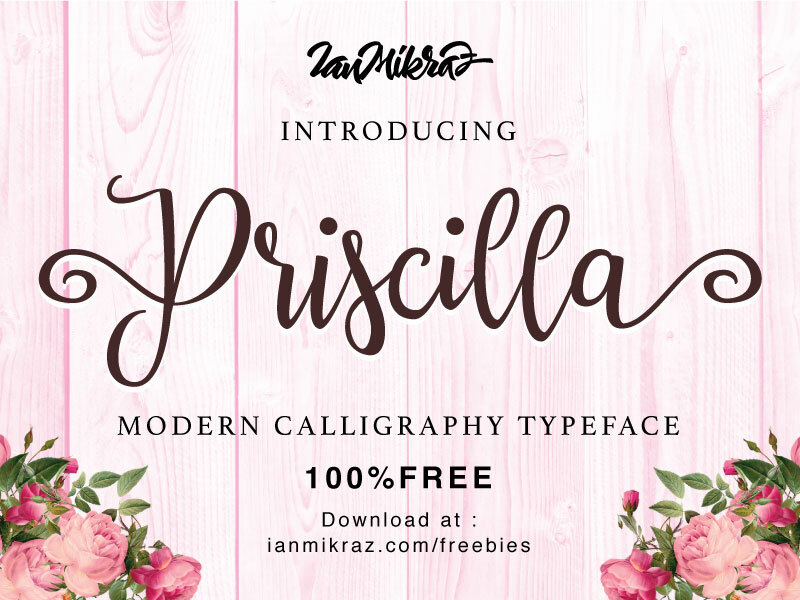 It’s imperfect hand drawn style will give at your designs a personal look. It is suitable for logo designs, quote prints, posters, stationery design, invitations, merchandise products, etc. 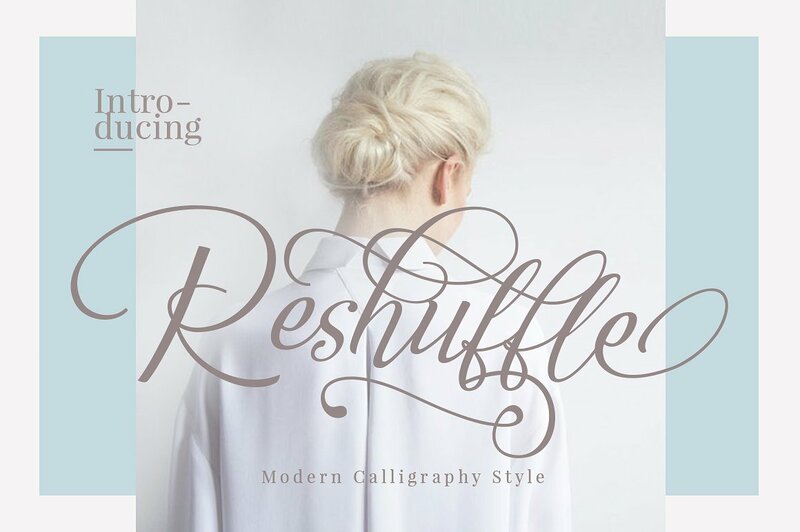 Reshuffle – a new fresh & modern script with a calligraphy style, decorative characters and a dancing baseline! So beautiful on invitation like greeting cards, branding materials, business cards, quotes, posters, and more! 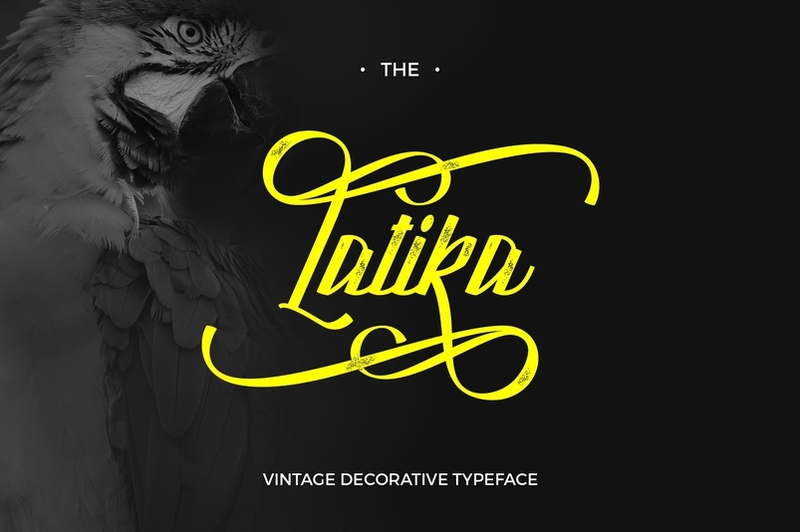 Introducing Latika, Font Display to make your text look beautiful. Latika have 3 Style : Clean, Rough (Vintage) & Italic. Suitable and applicable to create vintage design, branding, logos, product packaging, invitation, qoutes, t-shirt, label poster etc. 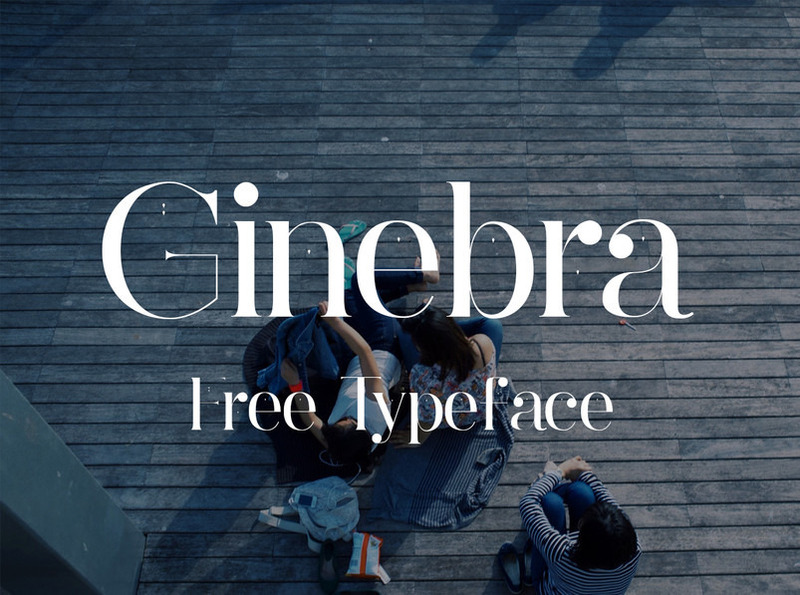 Ginebra free font download; serif typeface for headings and body copy. 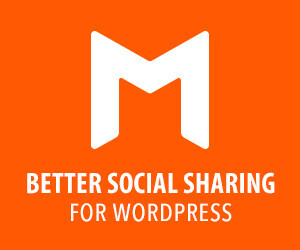 Can be used for personal and commercial use in all types of projects. 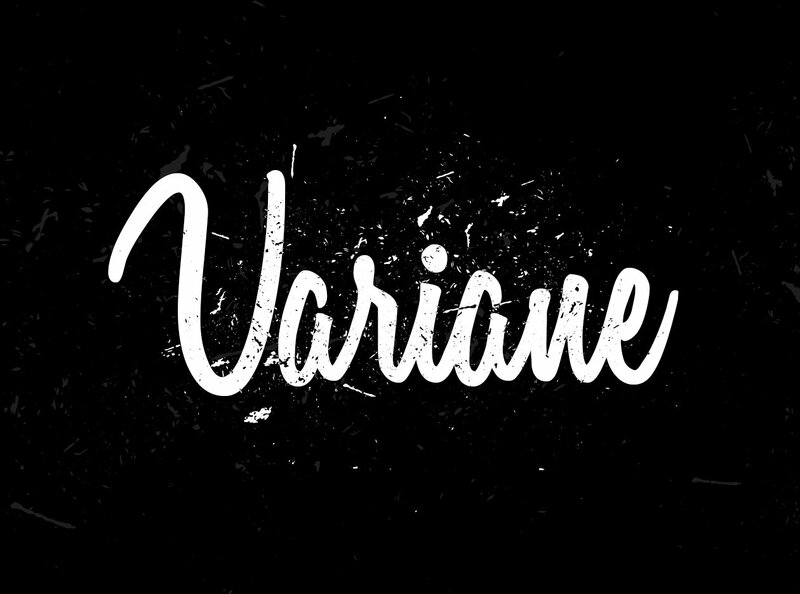 Variane is a free script font close to handwriting style; simple, clean and perfect to create a personal touch to your projects. 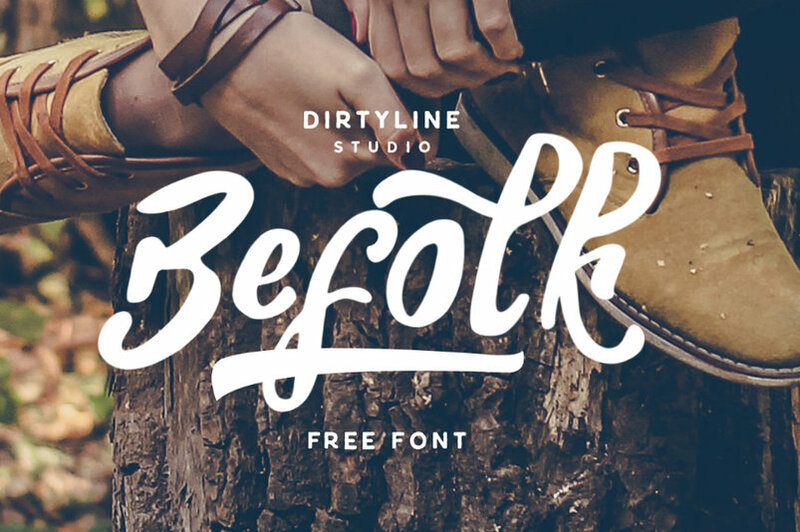 Befolk Brush Script is a Sweet Bold Typeface comes with some Alternate. You can use it as a logo, badge, insignia, packaging, headline, poster, t-shirt/apparel, greeting card, and wedding invitation. The flowing characters are ideal to make an attractive messages, mix and match Cornish with a bunch of alternative characters to fit your project. Download now and have fun creating! 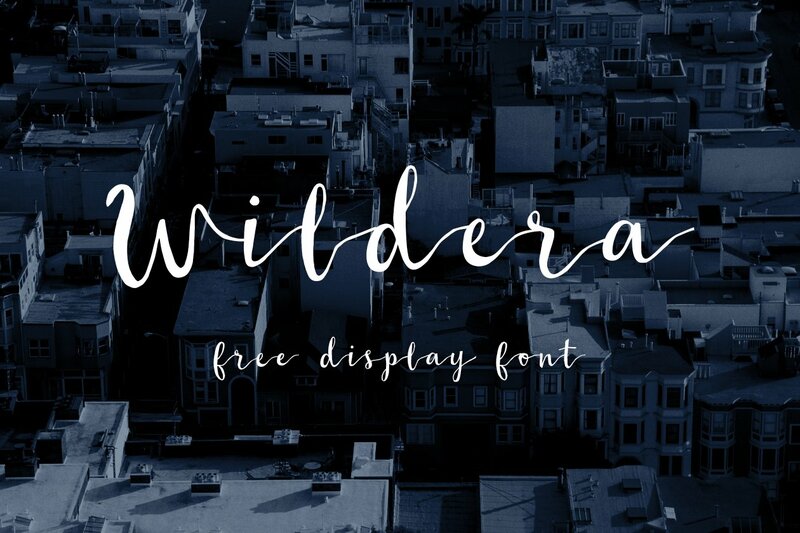 Wildera is a free display font for both personal and commercial use designed by Lauren Lee; perfect for your various design projects. “Röijer” born from a branding exercise done with “high care and love” developing each letterform as typographic jewelry, a bond between classical and creative freedom concepts with lombardic and Art Nouveau touches, Röijer put a dual capital model in your hands; a classic Roman and a contemporary alternative one; the first contained on lowercase box looks formal and sober, while the uppercase box shows a glamorous and dare look, saved to specific moments only. 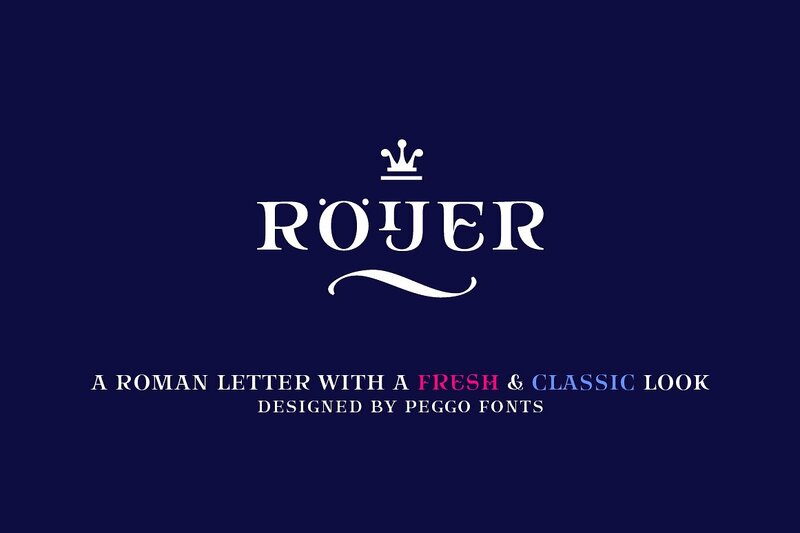 Röijer mix in a very magistral way the elegance and audacity. 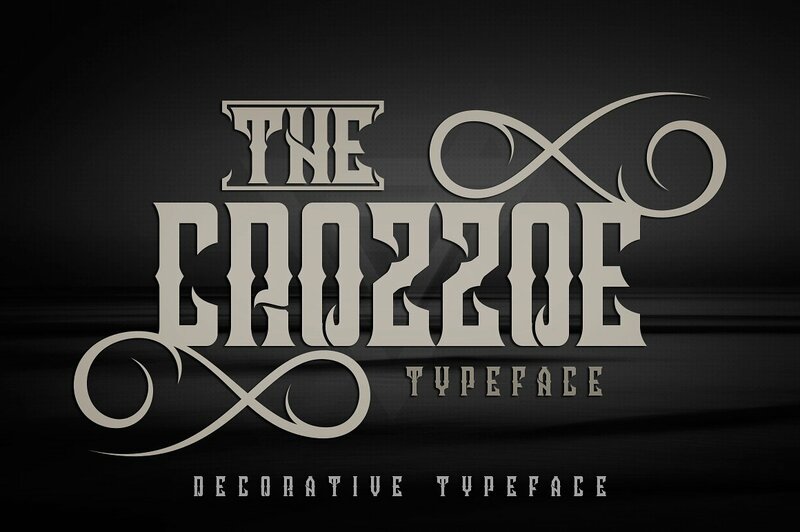 Crozzoe is a blackletter typeface. The Crozzoe typeface includes a full set of uppercase and lowercase letters as well as multi-lingual and currency support, numerals, punctuations, alternates, ligatures and some extra glyphs. 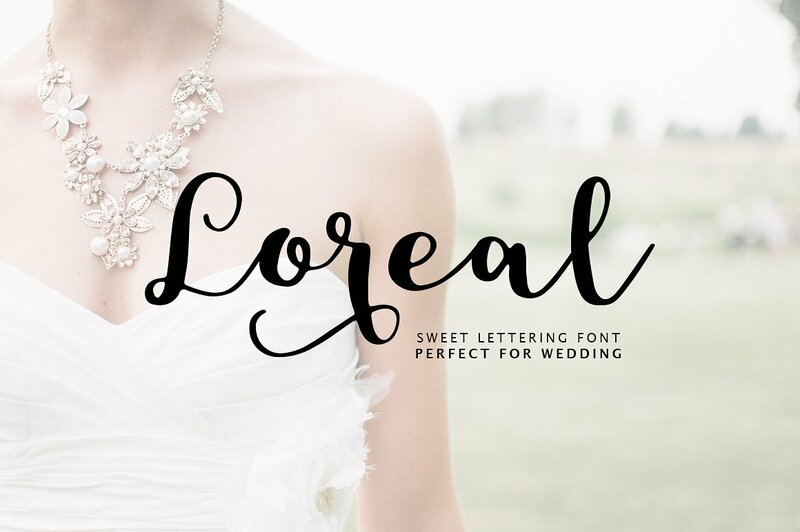 Shania a sweet calligraphy modern script style, decorative characters and a dancing baseline! So beautiful on invitation like greeting cards, branding materials, business cards, quotes, posters, and more! 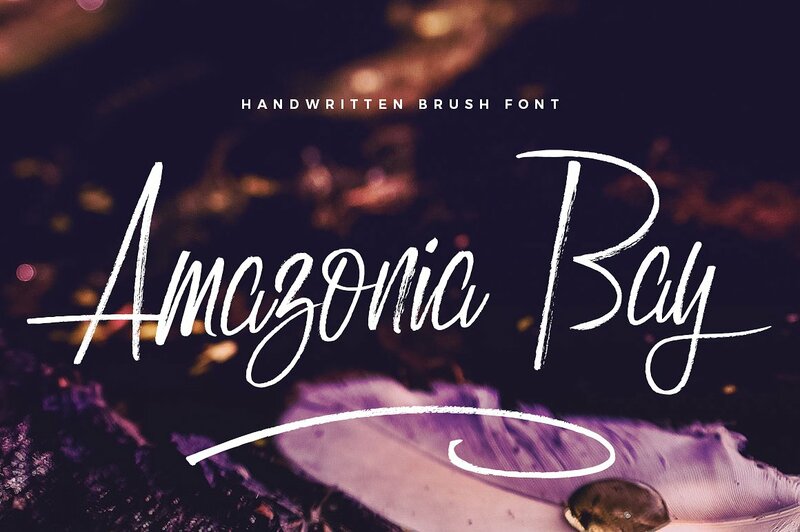 Amazonia Bay is hand brushed font with multilingual support. 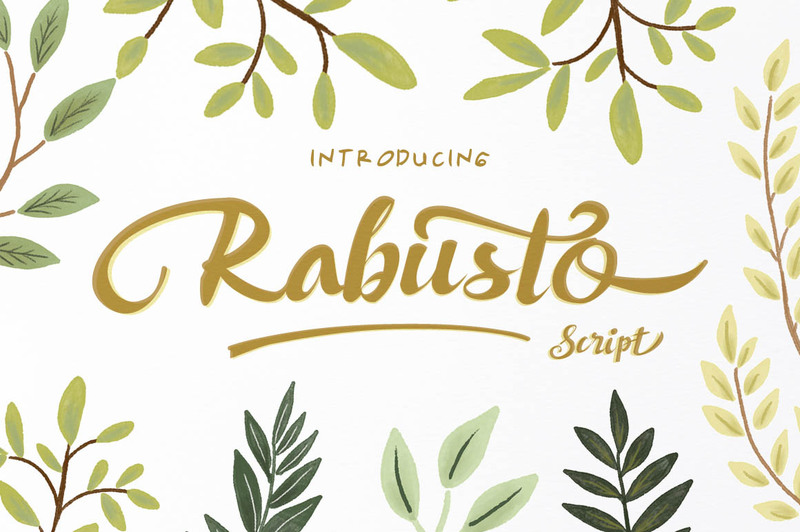 Is ideal for restaurant menus, greeting cards, invitations, weddings, headers and many more. 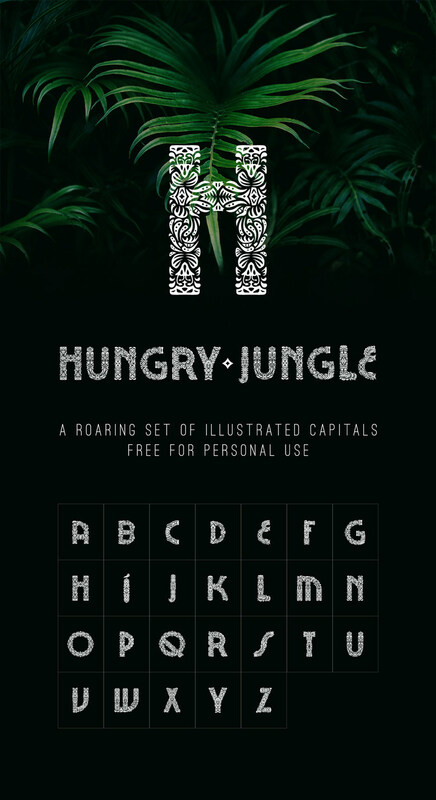 This brush font comes with a complete set of lowercase and uppercase characters, ligatures and and multilingual support. 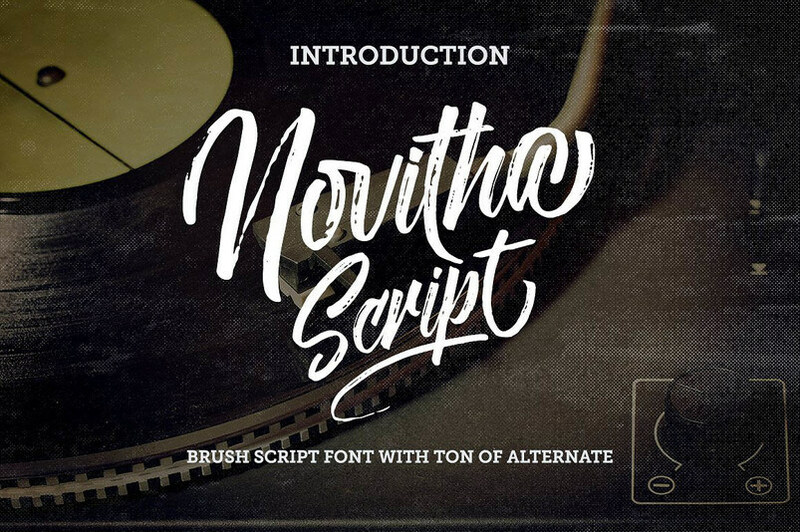 BootCamp is a very nice and classy font for posters and headlines, this font have two super cool styles that you can easily mix it between uppercase and lowercase. So mix and tryout different kombinations and discover great characters forms. 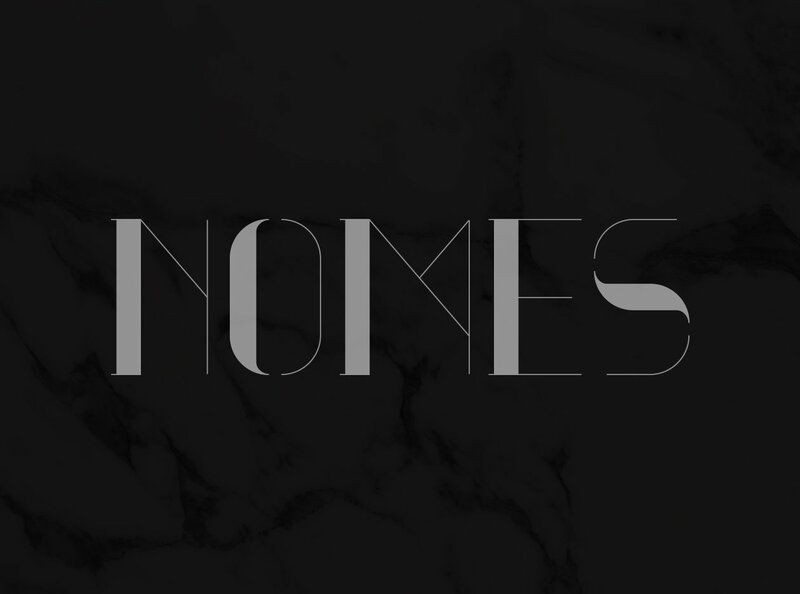 Nomes is an uppercase elegant serif typeface that is free for personal and commercial for designers.